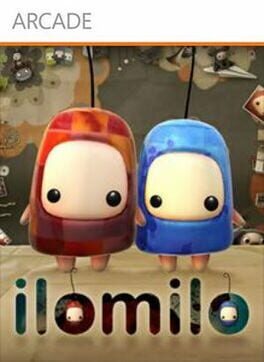 ilomilo is a puzzle game developed by Southend Interactive and Microsoft Game Studios. It was released on Windows Phone 7 on November 8, 2010 for AT&T customers. On November 26, 2010, a "secret" website was made available where players could get a code to download a trial and purchase the game early, while the game was officially released on Xbox Live Arcade on January 5, 2011. From the creators of 'Cloning Clyde' comes a new epic adventure! 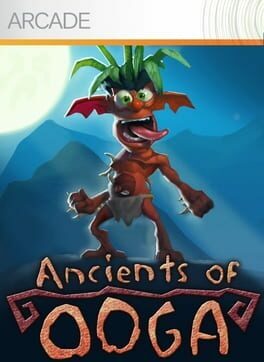 Eat, chant, and even puke your way through the highly comical, primeval land of Ooga! There’s never a dull moment as you meet, befriend, and finally acquire seven zany Oogani tribes. 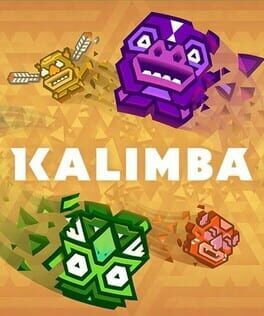 Uncover their lost ancient powers, and exploit their abilities and lead them in a revolt against the tyrannical Boolis. Classic platforming/puzzle solving with a novel eat/carry/puke inventory management component. Over fifty amazing levels, plus, narcotic slugs that make you loopy! 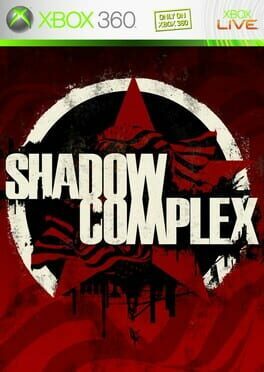 A side-scrolling action game from Grasshopper Manufacture. The background moves behind the player to simulate movement. 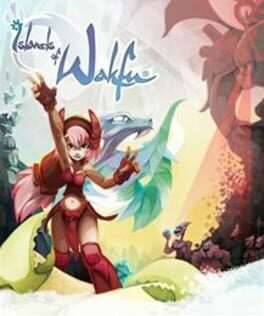 Islands of Wakfu, its 1st offering for the latest generation of game consoles. Islands of Wakfu, which is the most recent addition to ANKAMA’s crossmedia universe, retains DOFUS and Wakfu’s graphic touch, but adds the feel of an animated cartoon. 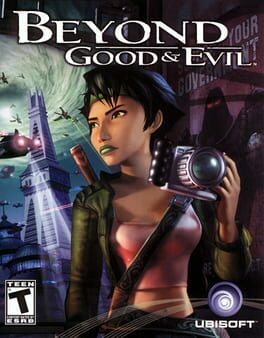 Beyond Good & Evil is an action-adventure game with elements of puzzle-solving and stealth-based games. The player controls the protagonist, Jade, from a third-person perspective. Jade can run, move stealthily, jump over obstacles and pits, climb ladders, push or bash doors and objects, and flatten herself against walls. 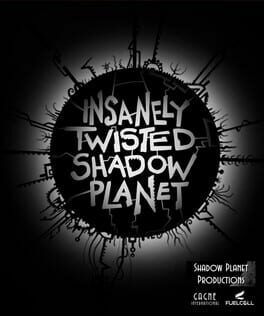 As Jade, the player investigates a number of installations in search of the truth about a war with an alien threat. Classic side-scrolling gameplay is reporting back for duty with Bionic Commando Rearmed, a remake of the classic NES game, out now on PC. 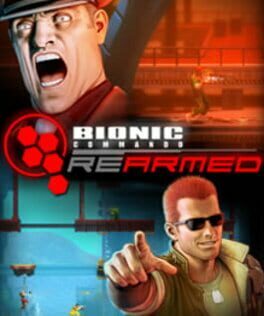 20 years after the 8-bit classic was released, Bionic Commando Rearmed recreates the world of the original with a complete "2.5D" visual revamp. 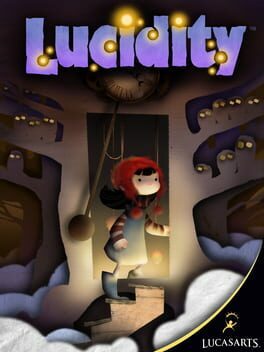 In this side-scrolling action game, you play as Scarygirl – a girl who has been adopted by a giant intelligent octopus and is trying to figure out who the man haunting her dreams is. 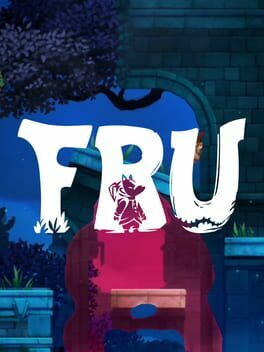 Traverse unique, extremely vibrant, colorful, and magical worlds in a seamless mix of 2D and 3D platforming action. 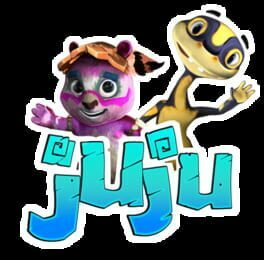 You can go it alone in single-player mode or grab a friend and team up in co-op gameplay and fight alongside Bunniguru – the giant kung-fu rabbit. And as you advance, you’ll be able to purchase new weapons and new moves, and discover countless secrets along the way. 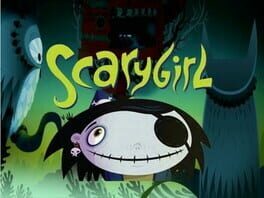 It’s a mesmerizing fairytale, but the creepy-cute tough-as-nails Scarygirl is no damsel in distress. 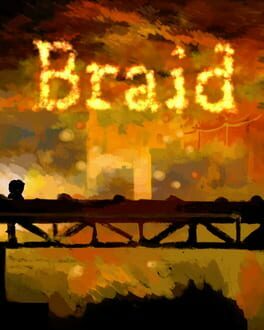 Braid is played by solving physical puzzles in a standard platform game environment. 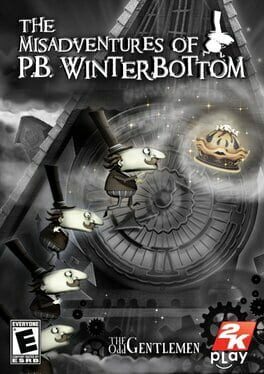 The player controls the protagonist Tim as he runs, jumps, and climbs across the game's levels. Tim jumps and stomps on enemies to defeat them, and can collect keys to unlock doors or operate levers to trigger platforms. A defining game element is the player's unlimited ability to reverse time and "rewind" actions, even after dying. The game is divided into six worlds, which are experienced sequentially and can be entered from different rooms of Tim's house; the player can return to any world previously visited to attempt to solve puzzles they missed. 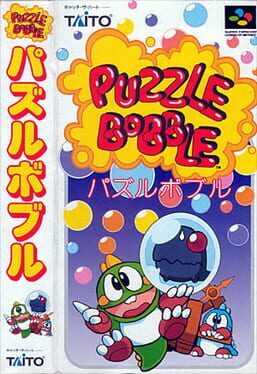 Puzzle Bobble, also known as Bust-a-Move in North America, is a 1994 tile-matching arcade puzzle video game for one or two players created by Taito Corporation. It is based on Taito's popular 1986 arcade game Bubble Bobble, featuring characters and themes from that game. Its characteristically cute Japanese animation and music, along with its play mechanics and level designs, made it successful as an arcade title and spawned several sequels and ports to home gaming systems. You are Sarah, princess of the peaceful realm of Kaleiya. 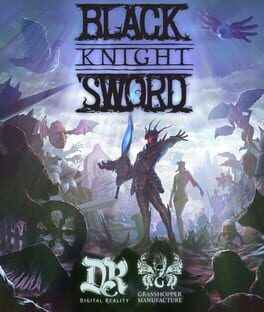 The quiet life of your kingdom was lost the day your father was seduced and then kidnapped by Lilith, a demon mistress. Travel through ice castles, cold dungeons, lava caves and much more! Bring your father and king back home! Play as the ultimate digital underdog in the Adventures of Pip,an action-platformer with a fresh gameplay twist inside a retro 32-bit world. Alas, Pip is an unlikely 1-pixel hero yet has the unique ability to absorb the pixels of his defeated enemies to evolve into three different forms. 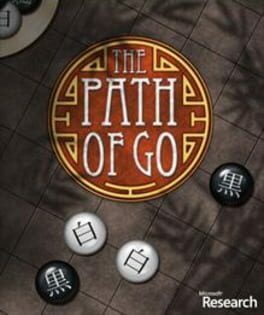 Players will skillfully switch between these three forms while exploring five worlds on an epic 10-hour campaign to defeat the Skeleton Queen. Adventures of Pip features a soundtrack by Jake “virt” Kaufman, composer for Shantae and the Pirates Curse, Bloodrayne: Betrayal, Shovel Knight, and more. The game will be available in June 2015 on Steam (PC/MAC), Nintendo WiiU, and coming soon to Xbox One, and PS4.